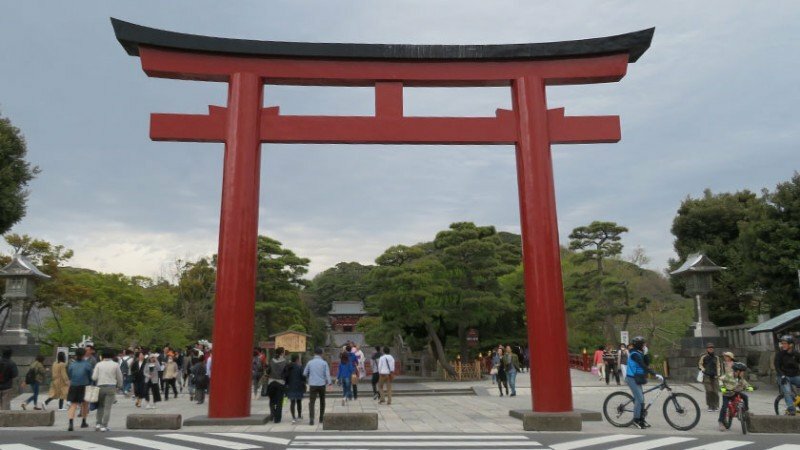 Tsuragaoka Hachimangu is one of Kamakura’s defining landmarks, and while it is mostly not wheelchair accessible, it is still worth seeing. 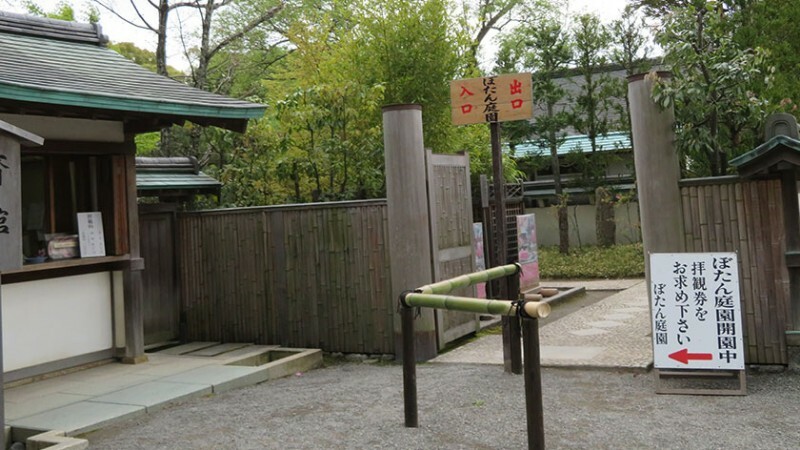 The shrine was originally built in 1063 as a branch of Iwashimizu Shrine in Zaimokuza. It is dedicated to the Emperor Ojin, (deified with the name Hachiman, god of warriors), his mother Empress Jingu and his wife Hime-gami. 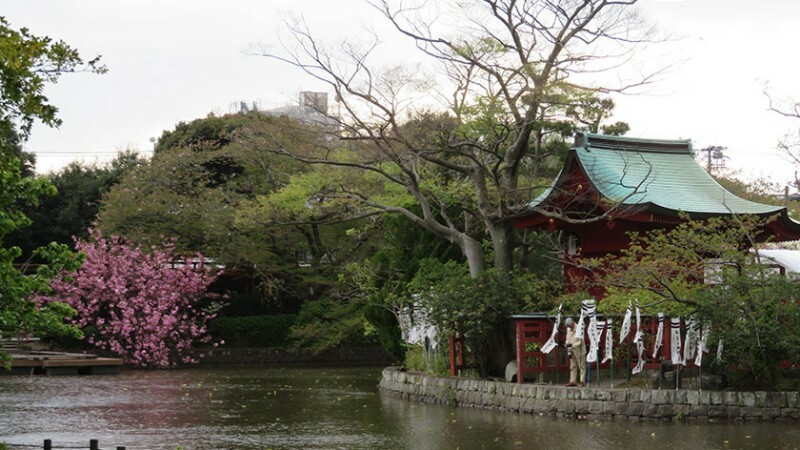 Minamoto no Yoritomo, the founder of the Kamakura shogunate, moved the shrine to its present location in 1191 and invited Hachiman to reside in the new location to protect his government. 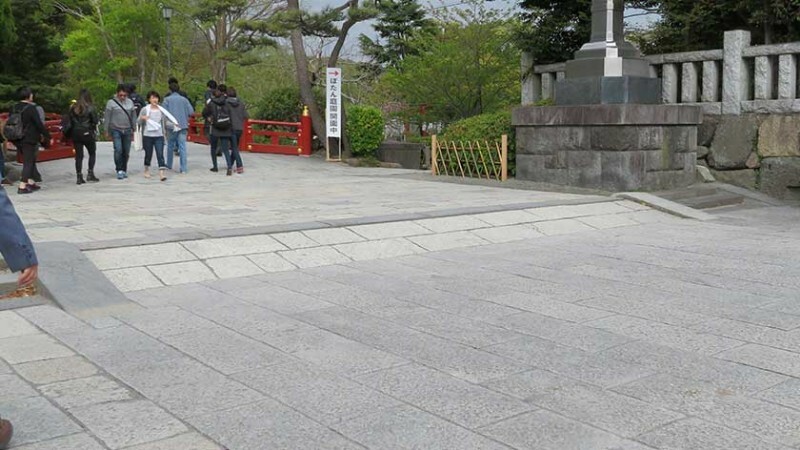 Ironically, Sanetomo, last of Minamoto no Yoritomo’s sons, was assassinated by his nephew as he descended the main steps after a ceremony. 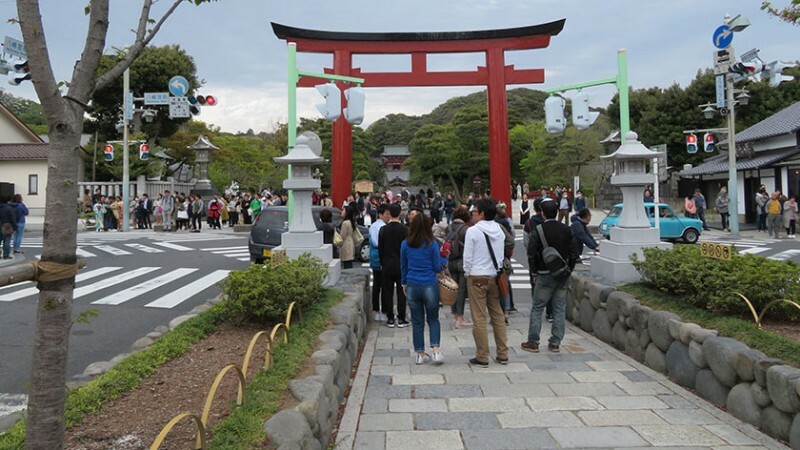 The shrine is at the end of a long, wide approach that starts at Kamakura’s waterfront and passes through the entire city center. The shrine complex has a number of buildings. A Maiden, a stage for dance and musical performances, is a great place to see traditional wedding ceremonies. The main hall stands on a terrace at the top of a wide stairway. There are also two ponds, and garden known for its peonies that can be visited in spring and winter for 500 yen. 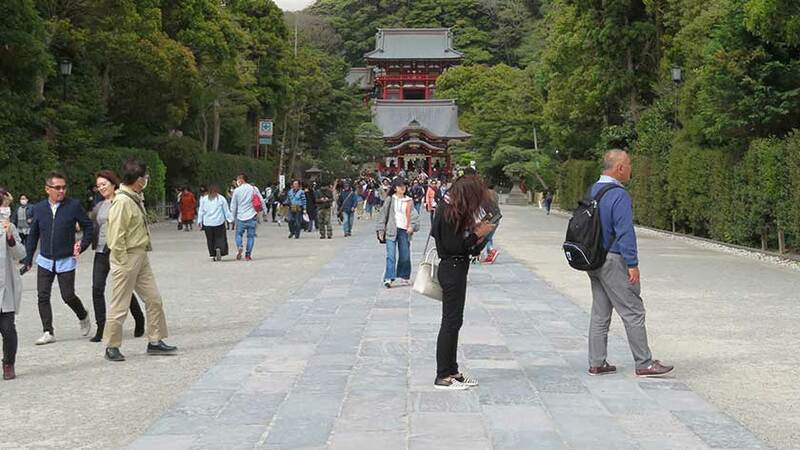 The shrine grounds are open year-round from 5:00 am (6:00 am from October to March) until 9:00 pm, entrance until 8:30 pm. 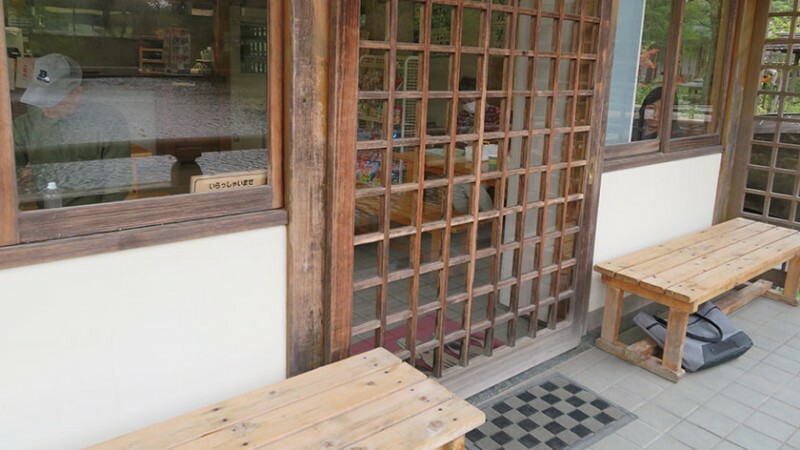 During the New Years celebrations (January 1-3rd) the shrine is open 24 hours. 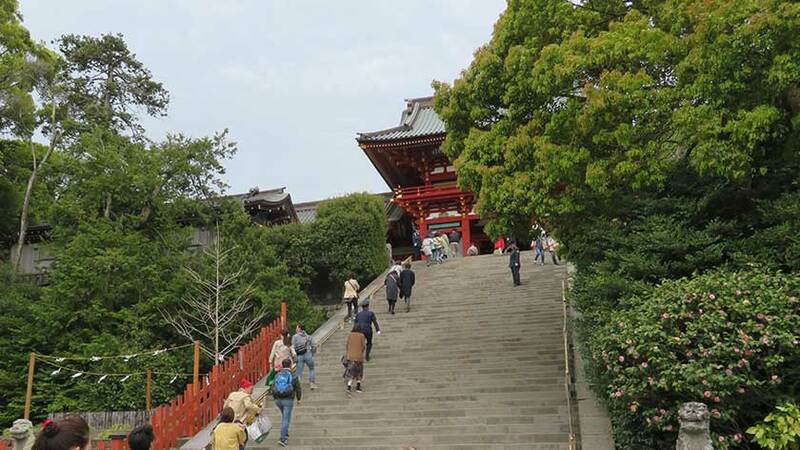 Tsuragaoka Hachimangu is a 10-15 minute walk from Kamakura Station which is wheelchair accessible. 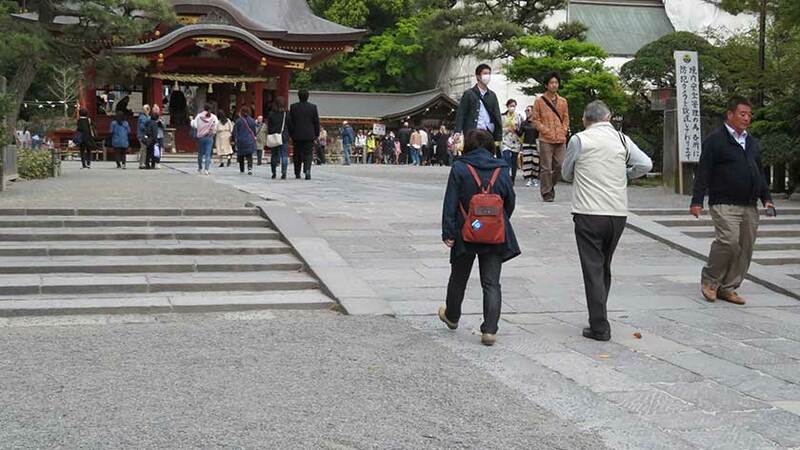 The pathway leading up to the shrine is accessible. 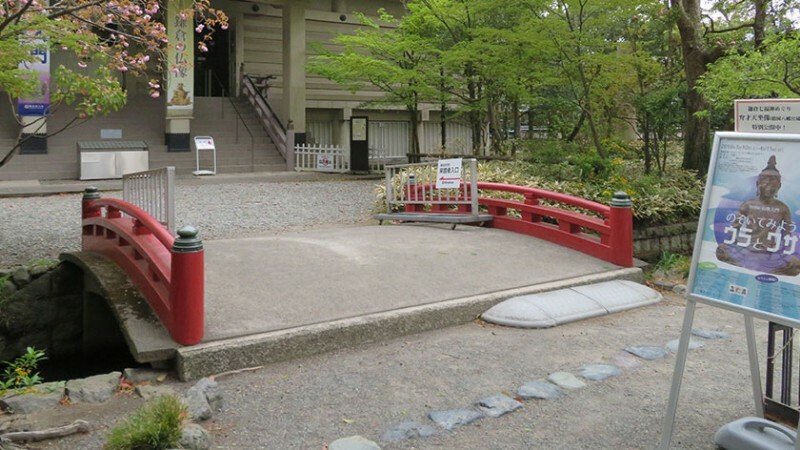 Once at the shrine, there is a short, but steep ramp into the grounds. 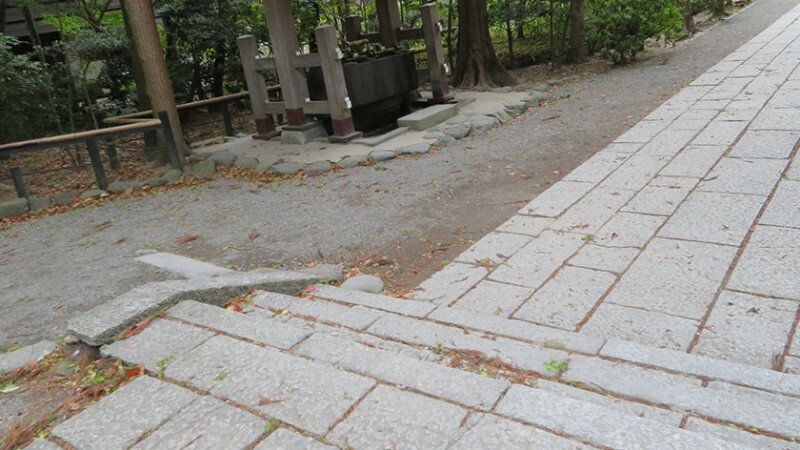 The main path is made of flagstone with gravel on either side. Another ramp leads up to the Maiden. Unfortunately, due to a huge flight of stairs, the main hall is completely inaccessible to those with mobility impairments. As are the museums. 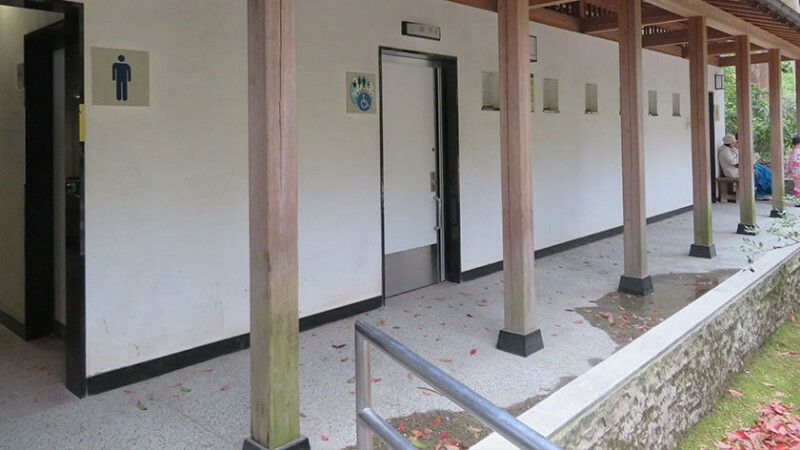 The rest area near the peony garden is accessible, but parts of the garden itself is not very wheelchair friendly due to many bumpy paths. It may not be worth the entrance fee and some of the garden can be seen from across the pond. 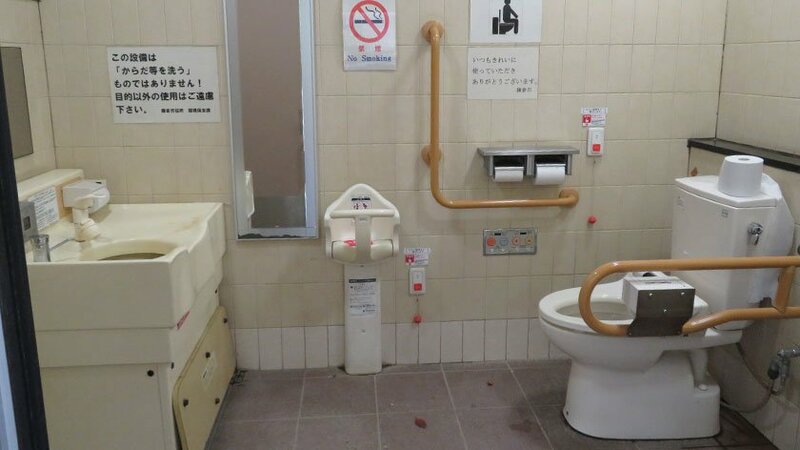 There is a wheelchair accessible toilet available. 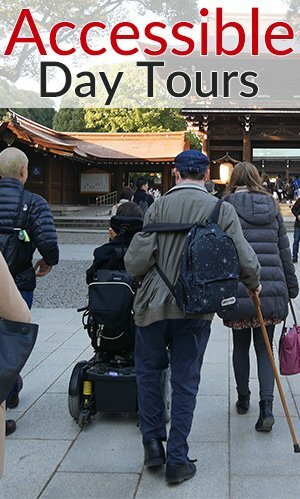 While a lot of the buildings are not accessible by those in wheelchairs or with mobility impairments, Tsuragaoka Hachimangu is one of the most important buildings in Kamakura and still worth visiting. 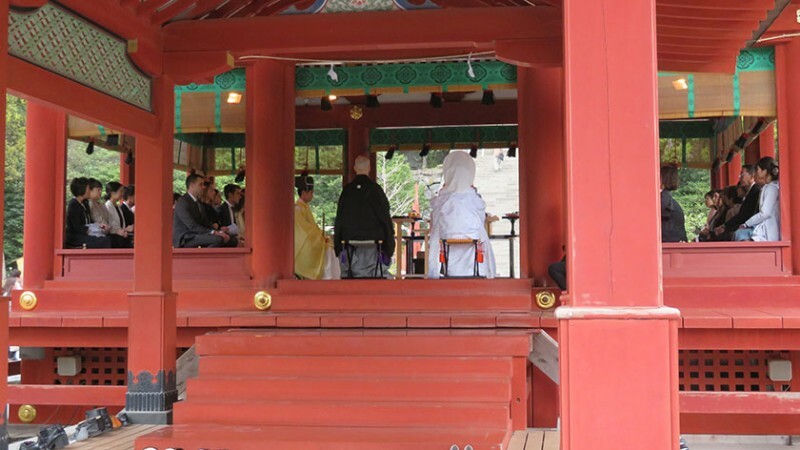 The main shrine can be seen from the lower area, and the Maiden is often busy with weddings – so there is still a lot to see. 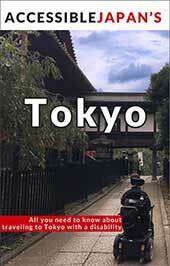 Leave your questions or comments about Tsurugaoka Hachimangu here!